Before I start I want to say I understand some of what I am suggesting here is likely not easy or reasonably feasible but I want to throw out the requests and info anyways. May update later. 2: Including the module pip in the embedded python version. Which even through you don’t provide access to the interpreter it could still be called inside plugin script. 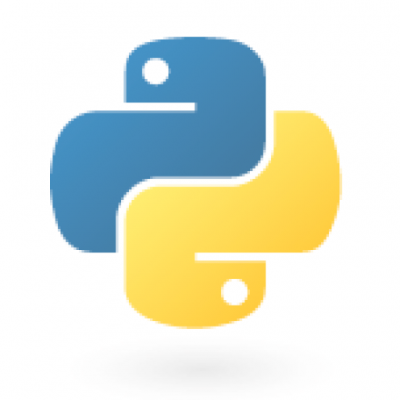 Using pip to manage dependencies as for a regular Python installation is not supported with this distribution, though with some care it may be possible to include and use pip for automatic updates. Bolded part Which seems likely right up your alley.